You were expecting a tacky ‘barrel of laughs’ pun here weren’t you? You’ll probably remember the Montesa from a few weeks ago. You may remember how we tricked you into thinking we were testing an actual HRC race bike with careful wording and picture selection on the opening page in the magazine. We’re sorry about that, it was childish, but it made us laugh and hopefully you did too. In fairness, the 4RT is a Repsol HRC Honda, so we never actually lied. Either way, it was far too nice and far too good at what it’s designed to do to just send back after we left Brands Hatch. So Honda let us hang on to the Monty for a while to see what the might of HRC brings to the trials world. 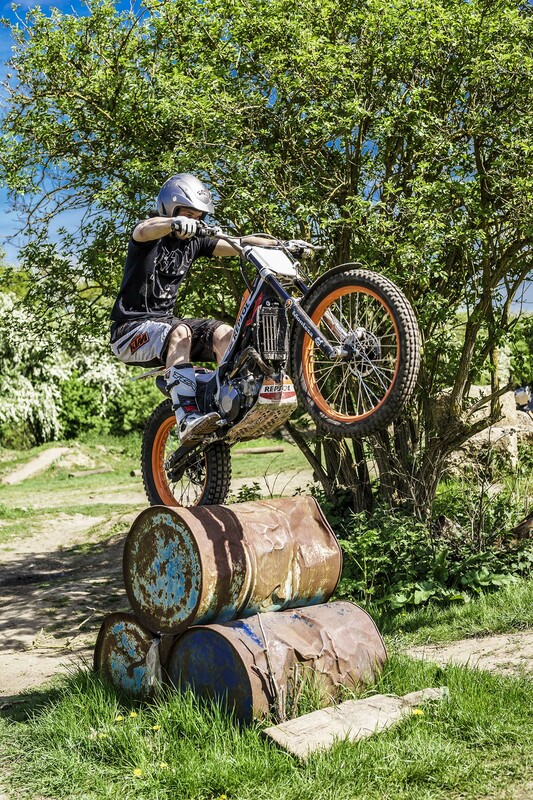 I’m partial to a bit of trials from time to time, having grown up watching Dougie Lampkin dominate the World Championships. And a trials background is definitely one of the most solid groundings in making you a good all-round rider. Leon Haslam, Leon, Simon Crafar, Jamie Whitham – all great road racers, all trials riders too. 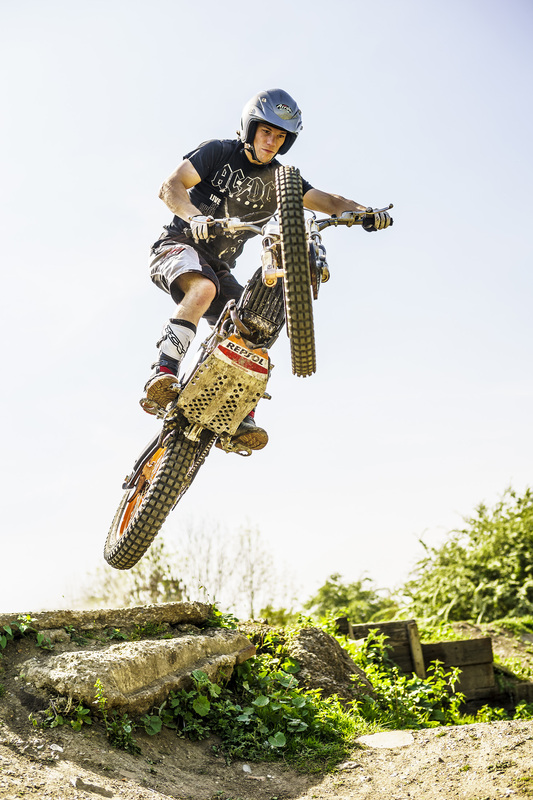 The skills you develop in bike control riding trials can be applied every single time you get on a bike. From braking to throttle and clutch control, it all improves, it all helps. Best of all it’s bloody good fun, especially if you’ve got a few mates about to play with. The beauty of a camera is that you don’t see how many times I got it wrong. Now the Montesa isn’t a cheap entry into trials, far from it at almost seven grand, but it is a fantastic machine. The four-stroke motor has a bottom end that Beyonce would be jealous of, letting you fire yourself up and over anything with consummate ease. It doesn’t feel quite as light as the latest crop of two-stroke trials machines, but the benefits in not having to mix fuel alone balance that out for me. Ping the clutch, fly over stuff. 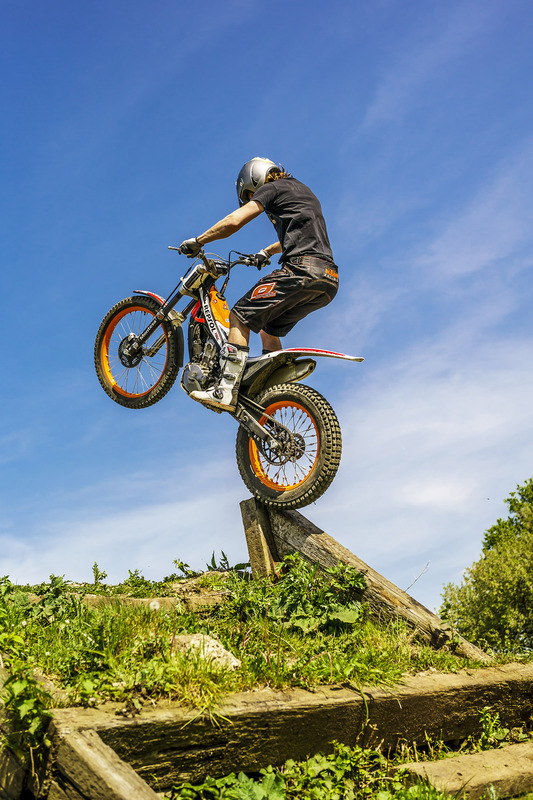 The Montesa can actually fly. 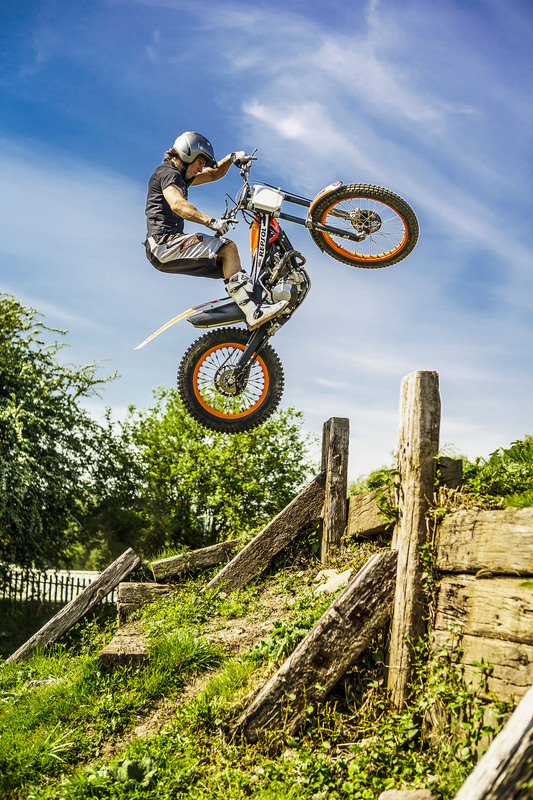 In the weeks the Montesa has been with us, it’s given an experienced trials rider a new jolt of enthusiasm for the sport and brought my riding on leaps and bounds. At the other end of the spectrum, the 4RT has hooked John, leaving him obsessed with weird seat-less bikes. Both of us are improving our riding skills, both of us are having stupid amounts of fun. Who could put a price on that? Epic pics thanks to Phil Steinhardt. Miles: Er, not many. About 10 hours though. Mods: Added fuel, got it muddy.